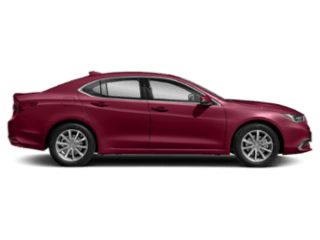 Shopping for used cars for sale in Fayetteville? 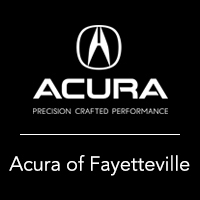 At Acura of Fayetteville, we’re committed to helping you have the best used car buying experience possible. 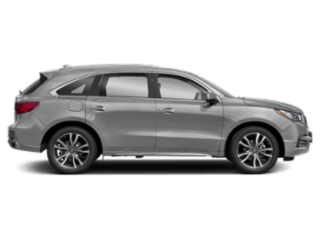 With our wide selection of pre-owned and certified pre-owned cars and SUVs, finding the used Acura – or any other make and model – that you’re searching for is easy. 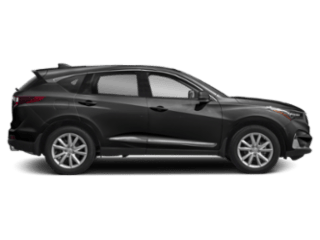 Here you have the photos, specs, pricing info and more for our used cars in Fayetteville at your fingertips – just click to view, compare or chat with our friendly and professional Fayetteville used car sales staff today! Ready to take one out on the road? 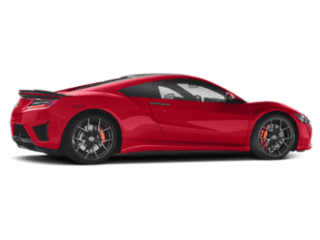 Schedule a test drive online so that when you come in to Acura of Fayetteville the pre-owned Acura or used car, SUV, or truck you love is waiting for you to explore in person! 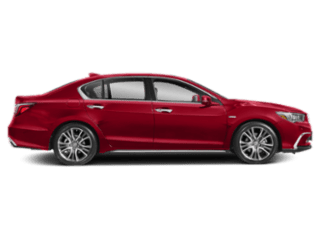 Be sure to explore our used Acura TLX options while you’re here as well. Still looking for a used model? 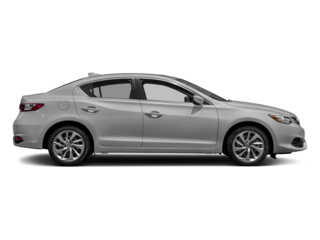 View our used Honda options as well!